Charlotte, now seven years old. 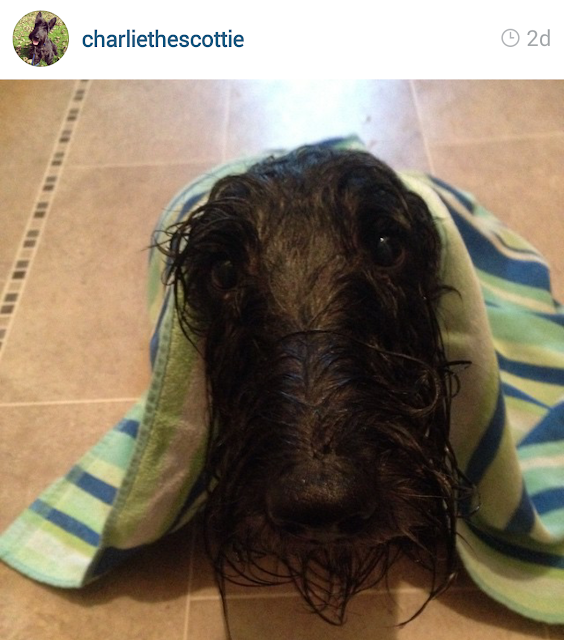 Friends, meet Charlotte. 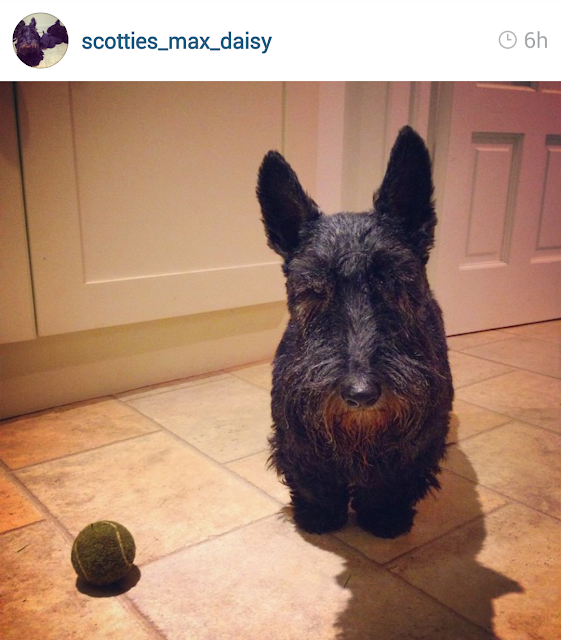 Like so many of our fellow rescue Scots, she's got quite the Cinderella story to share! 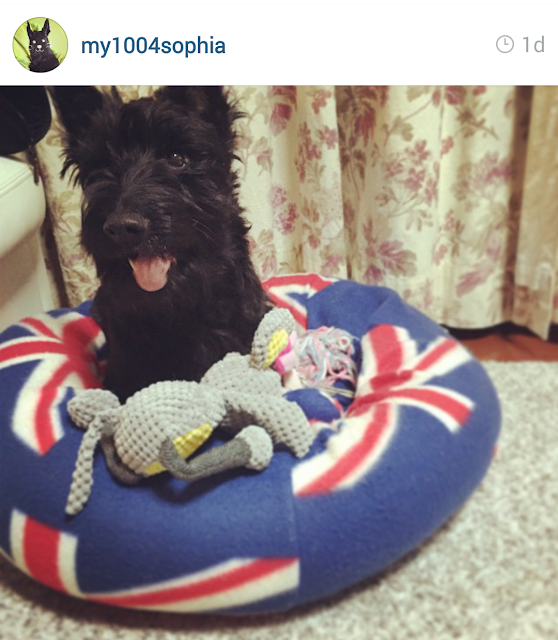 Charlotte is an alumna of Scottish Terrier Rescue of Brazil. (You might remember previously reading about the group's fabulous work in the post, "The Rescuers of Brazil.") 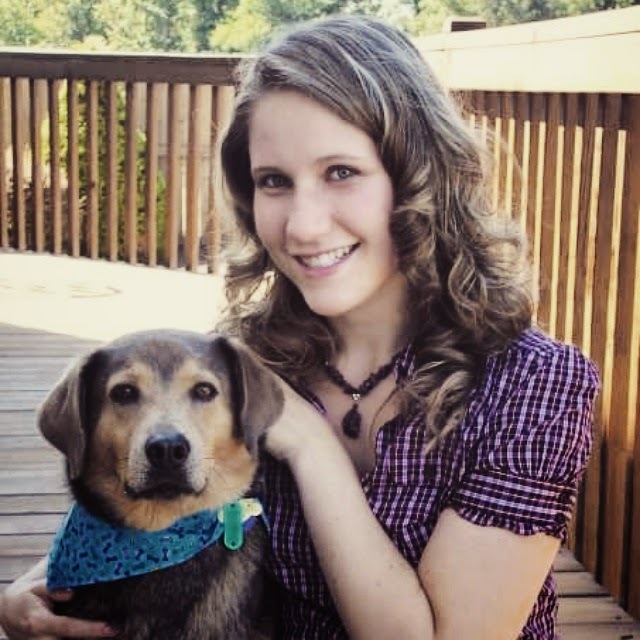 Charlotte was found living with a poor family in the state of Santa Catarina, Brazil who decided after a while they no longer wanted Charlotte as part of the family. Before they released her into the streets to be taken by anyone who would take her, Charlotte remained chained to a dirty floor day after day. Soon, Charlotte's luck took a turn for the best. 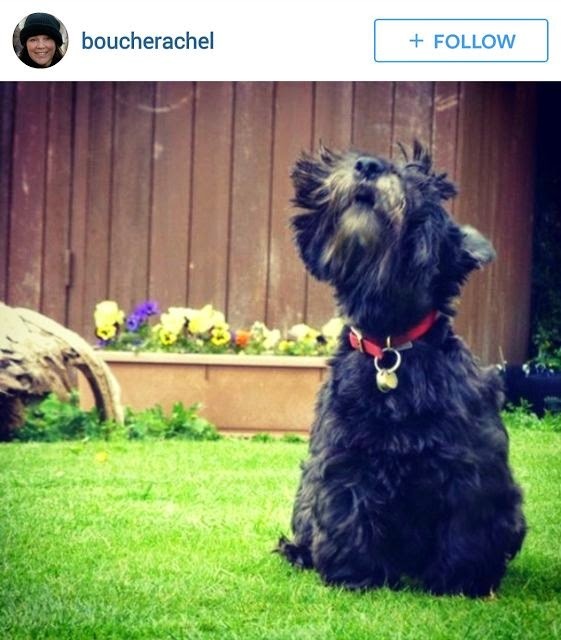 A man by the name Pablo went to a pet shop close to Charlotte's former home and heard her story. 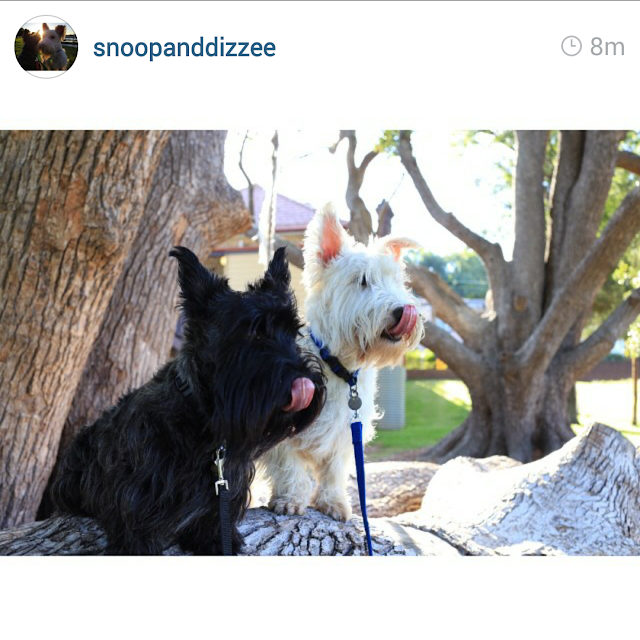 Fortunately, Pablo knew about Scottish Terrier Rescue of Brazil and the incredible work they do. He decided to go to the house where Charlotte used to live and subsequently, picked her up in his arms and carried her to Curitiba to be delivered to rescue coordinators there so she might have a chance at a better life. 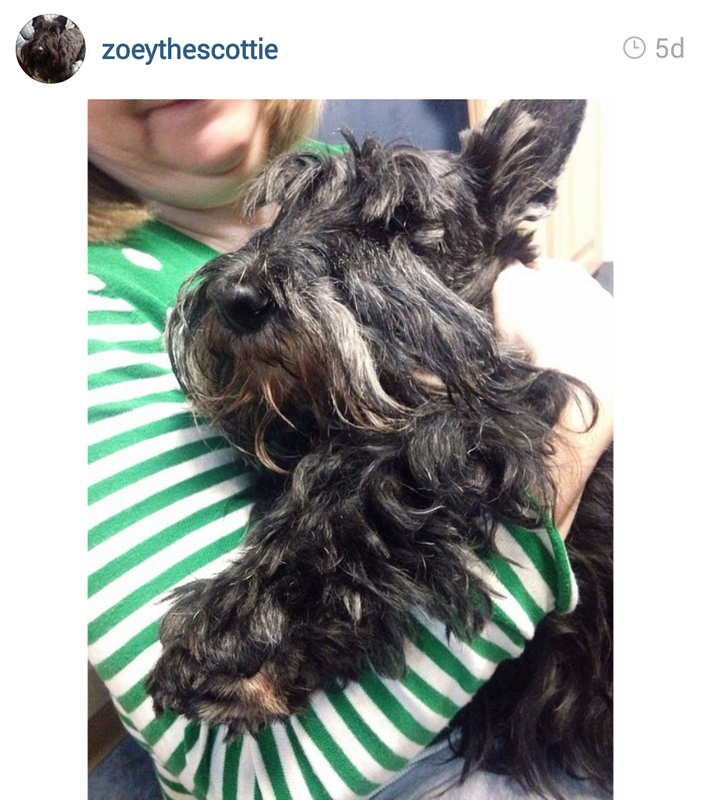 From there, Charlotte met with Dr. Micheline Cavichiolo, a veterinarian with a great passion for all animals but a particular affinity for Scottish Terriers, who showed her all the Scottie Love a pup like Charlotte could ask for. 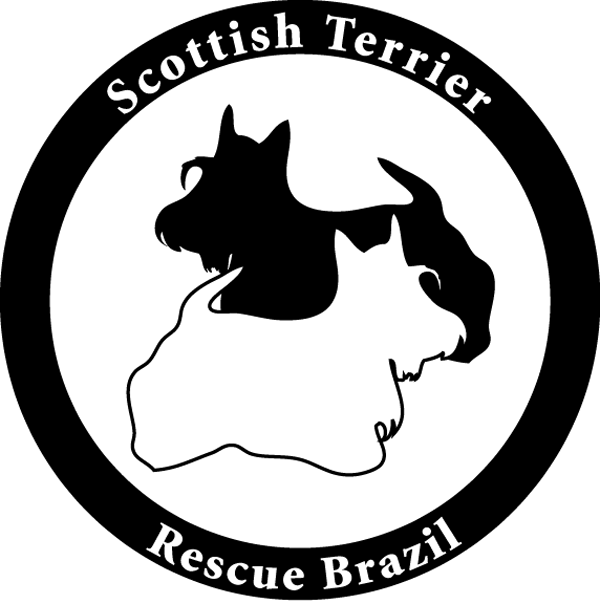 Dr. Cavichiolo happens to serve as a board member for the Scottish Terrier Rescue of Brazil and opened up her clinic to Charlotte, making sure she got the best possible care including vaccines and treatment for her ears and teeth. 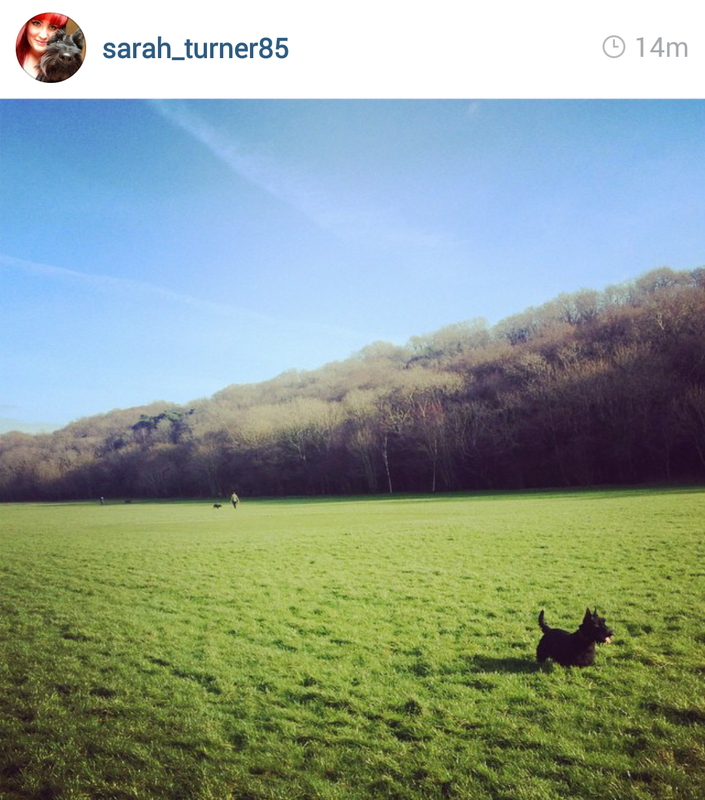 She even got to run about the yard freely! 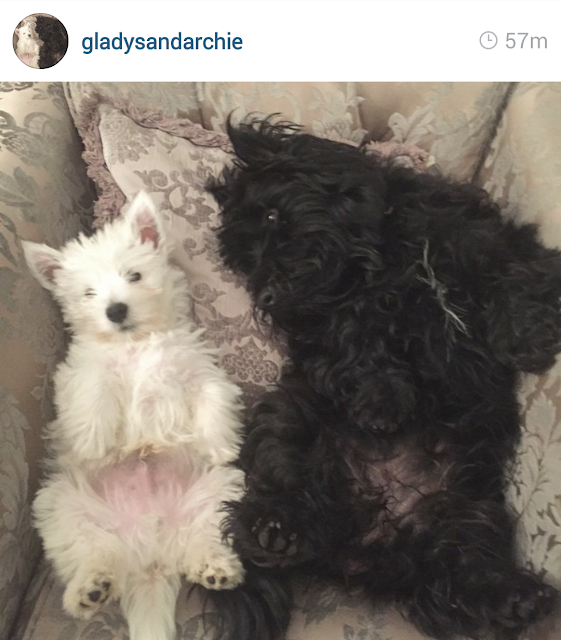 Not long after, Charlotte's Scottie Mom arrived. 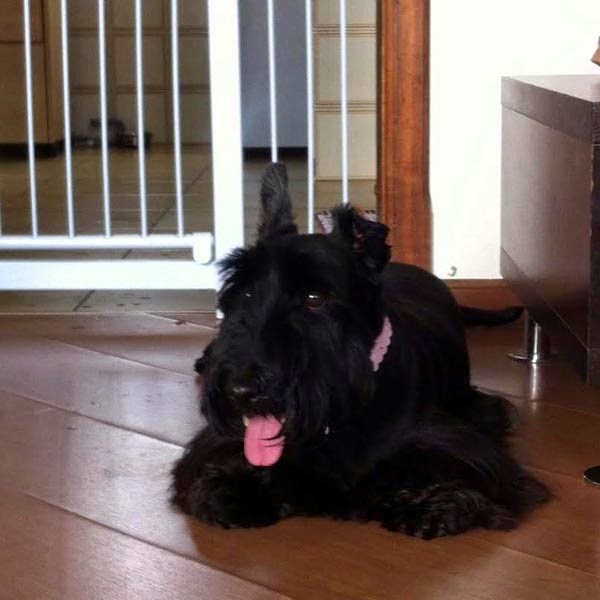 She had written to Scottish Terrier Rescue of Brazil just a few days beforehand, applying for an adoption in Curitiba. 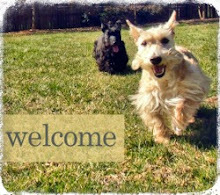 Charlotte's Scottie Mom had been formally interviewed, completed the rescue's questionnaire and finished all the other requirements that deemed her ready for adoption. And, as the story usually goes, it was Scottie Love at first sight! Charlotte soon went to her forever home but her story didn't end there. 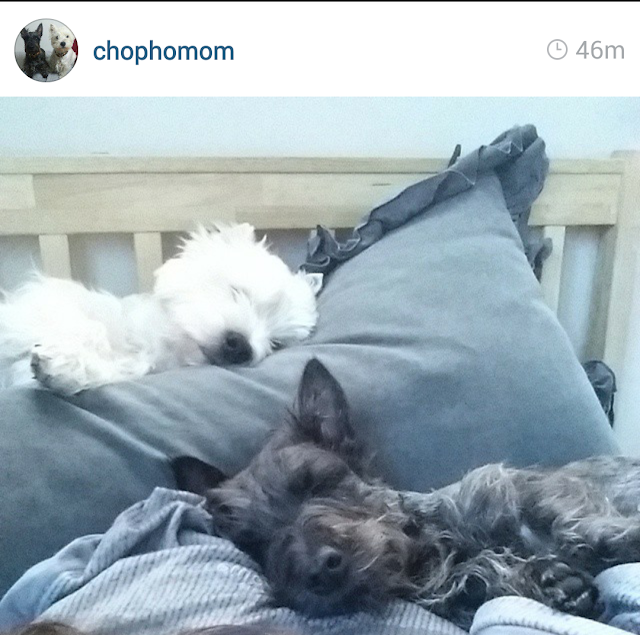 For in November 2014, Charlotte and her family welcomed a Westie sister to the family through rescue as well! 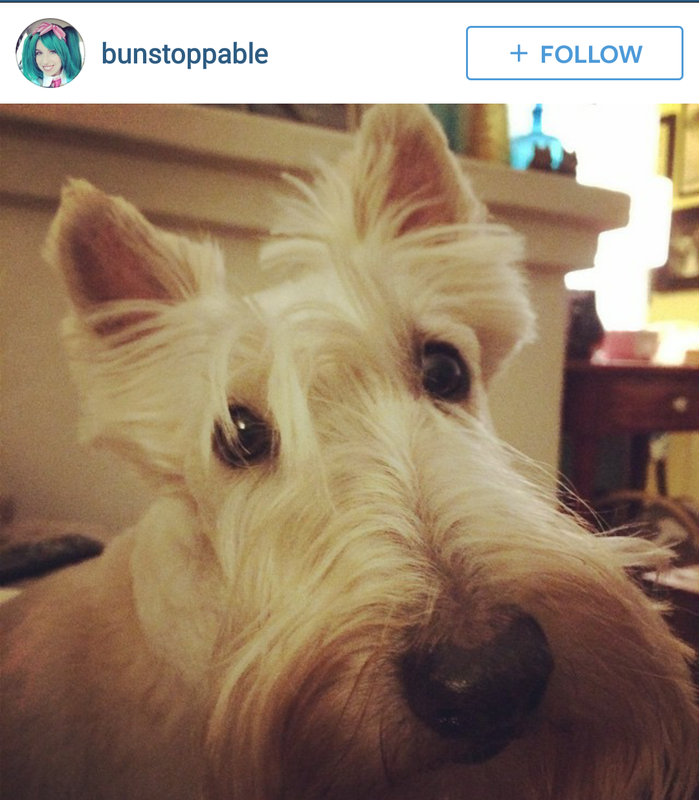 Do you have a rescue story you want to share? Tell us about it in the comments section below. 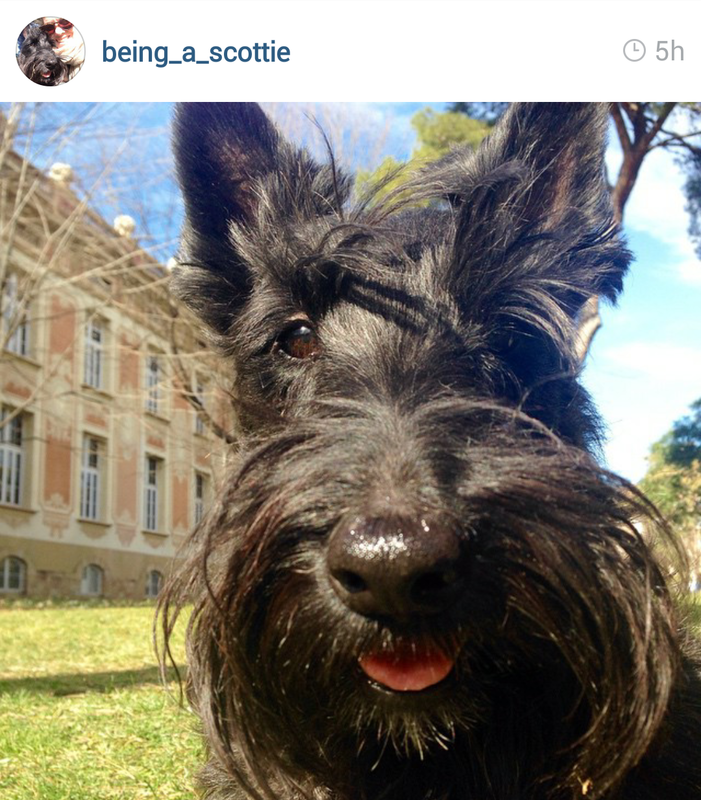 Who says you have to wait for #TooCuteTuesday to enjoy all this Scottie cuteness? 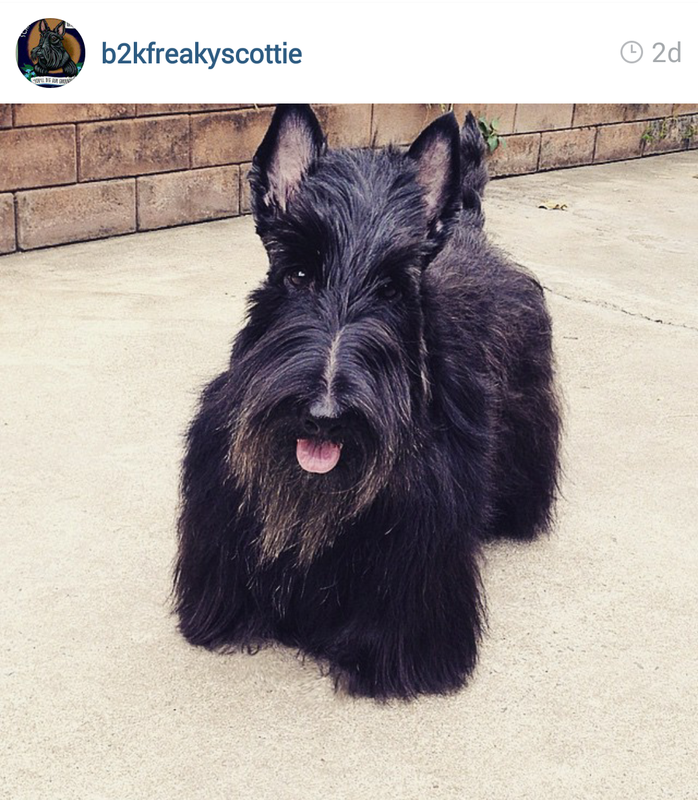 This week's Scottish Terriers of Instagram are here to steal your attention and earn your praise (and treats)! 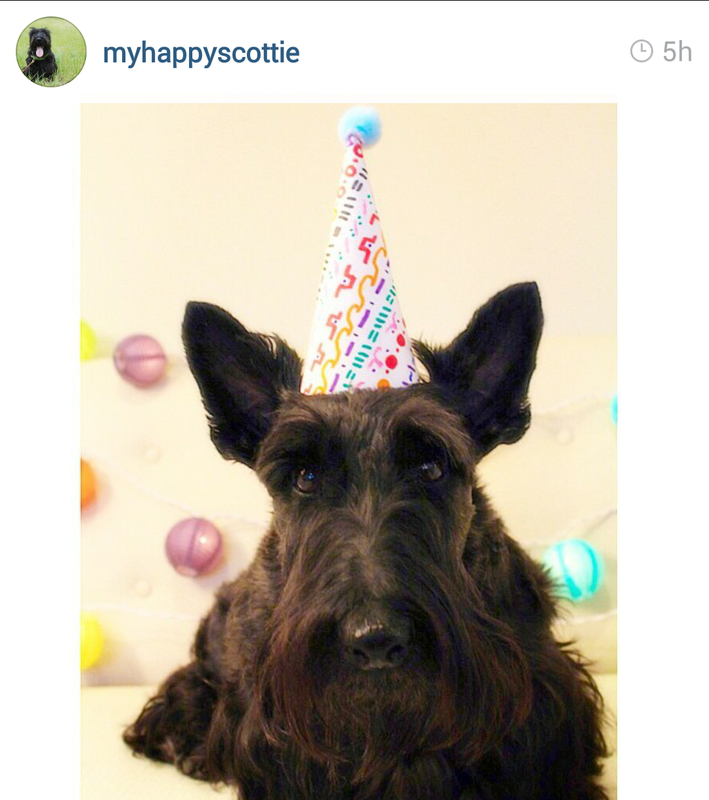 Need more of a Scottie cuteness fix? 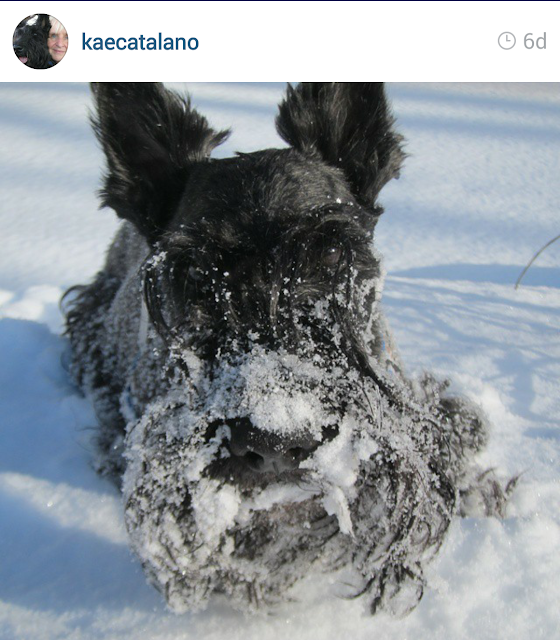 Follow @TheScottieMom and all our Scottie friends on Instagram for a true cuteness overload. Don't forget to share your photos using #ScottishTerriersofInstagram for your chance to be featured here on ScottieMom.com! 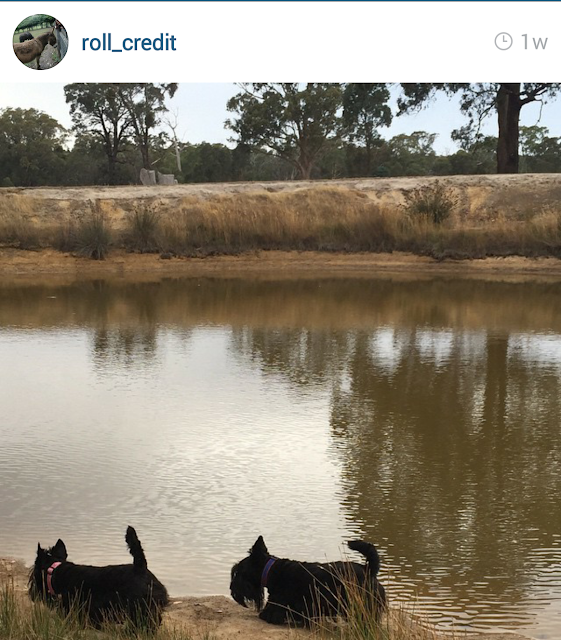 They're at it again! This week's #scottishterriersofinstagram are giving Scottie Moms everywhere a cuteness overload fix until #TooCuteTuesday comes back around tomorrow. 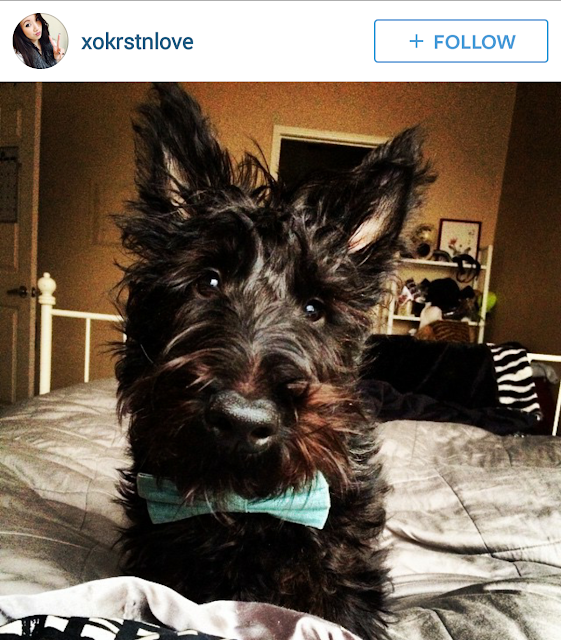 Want your Scottie featured on #TooCuteTuesday? 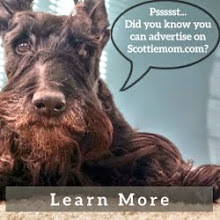 Post your photos on The Scottie Mom's Facebook page! Can't wait any longer for #TooCuteTuesday? Don't worry - we've got you covered. 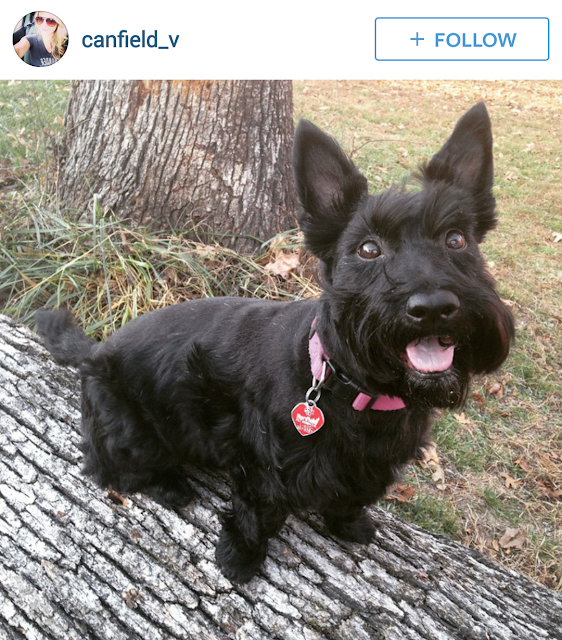 Here are this week's Scottish Terriers of Instagram to give you that cuteness fix! Still want more? Follow @TheScottieMom and all our Scottie friends on Instagram for a true cuteness overload. 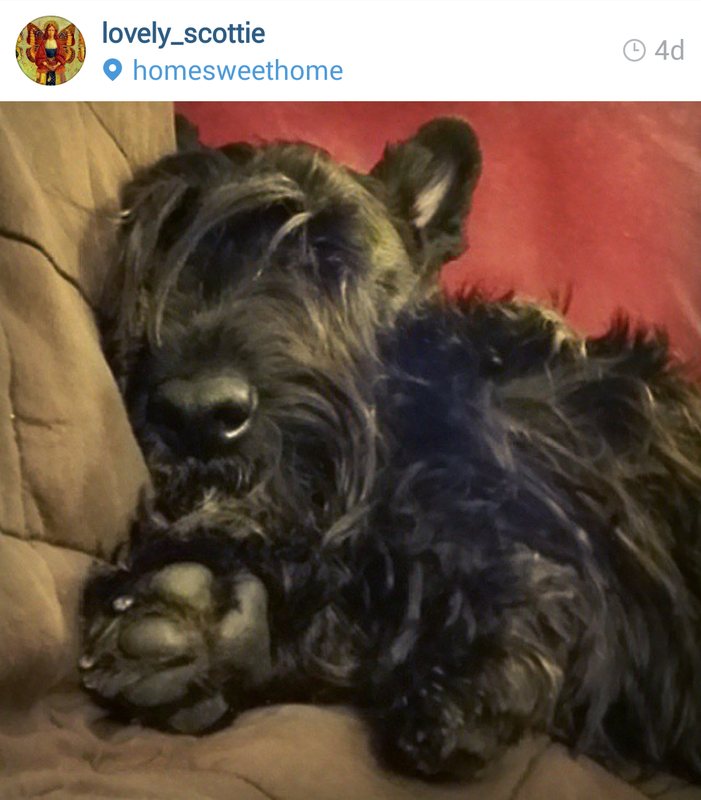 Don't forget to share your photos using #ScottishTerriersofInstagram for your chance to be featured here on ScottieMom.com! 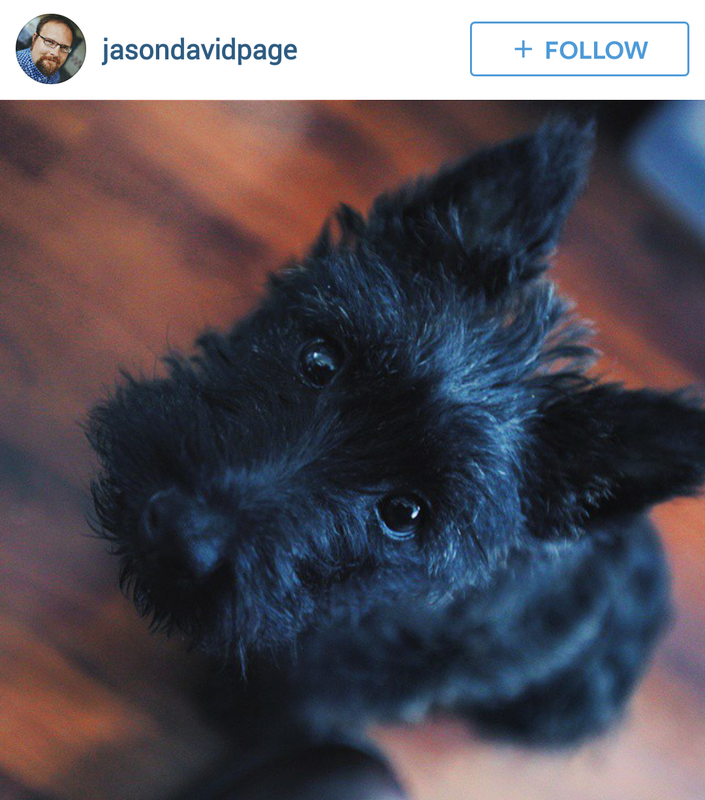 I've never lost a pet. Until now, that is. And the feeling is utterly indescribable. 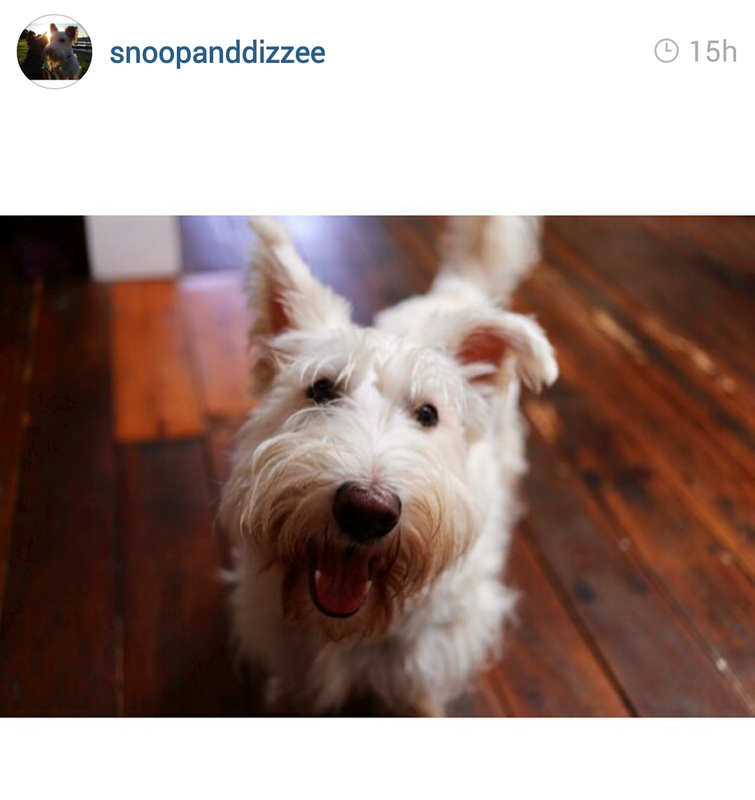 I got the call around 12:35 a.m., letting me know Heather and Mr. K's dear Cousin Snackle had passed away. 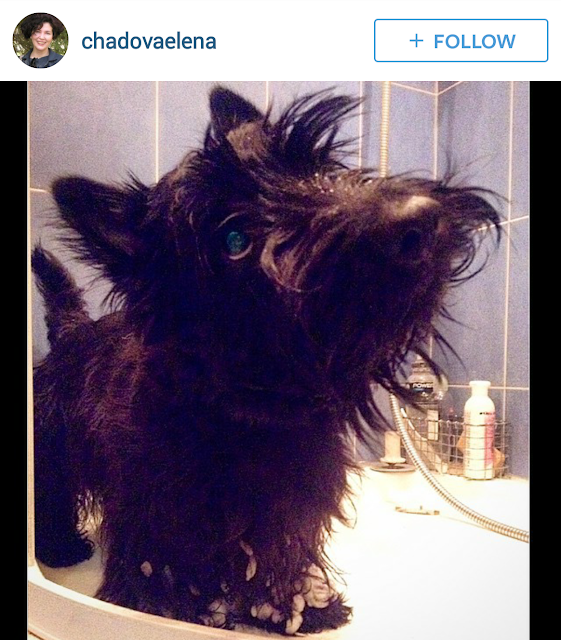 It was quite unexpected but with him recently turning 12 years old, I suppose it shouldn't have been that shocking. In truth, "Cousin" Snackle wasn't a cousin at all to me and perhaps that is why it has been so incredibly hard to handle. 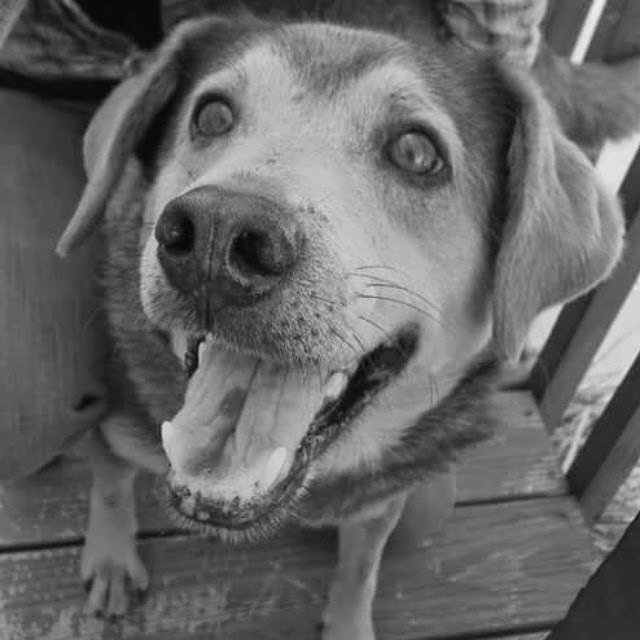 He was, in fact, my family's first dog and is the very pup responsible for turning me - a former C-A-T lover - into a dog person after several years. Snackle, like all the pets I've had and will ever have, was a rescue. For two years, he tried his best to find a forever home but was repeatedly sent back for this reason and that. 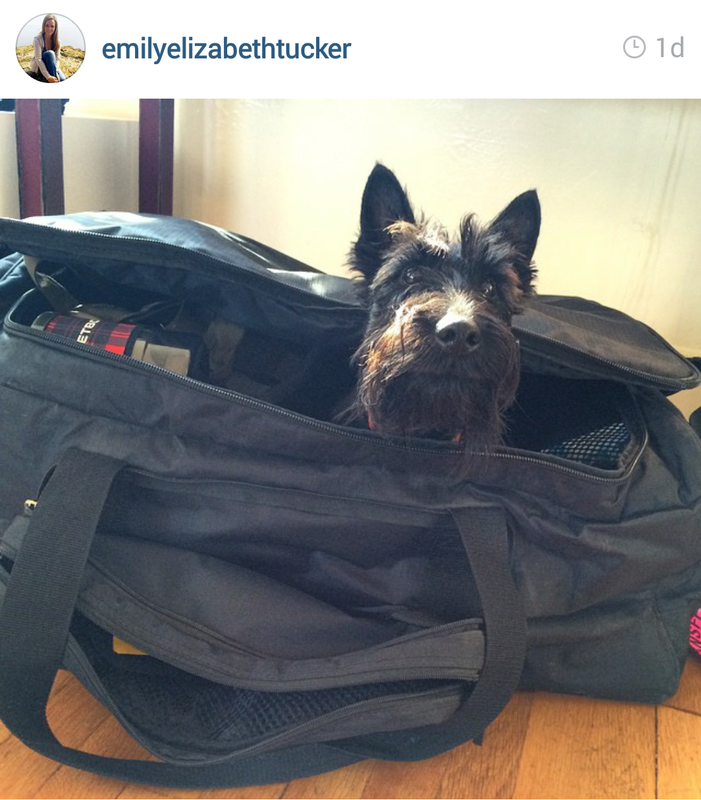 Finally, after the third home turned him away, Snackle was set to be sent away for good - likely to be euthanized. That's when my little sister stepped in, worked her magic and did what she continues to do best to this day: convince people they absolutely have to take home another animal no matter how many they already have. This time, the very people she convinced were my parents. 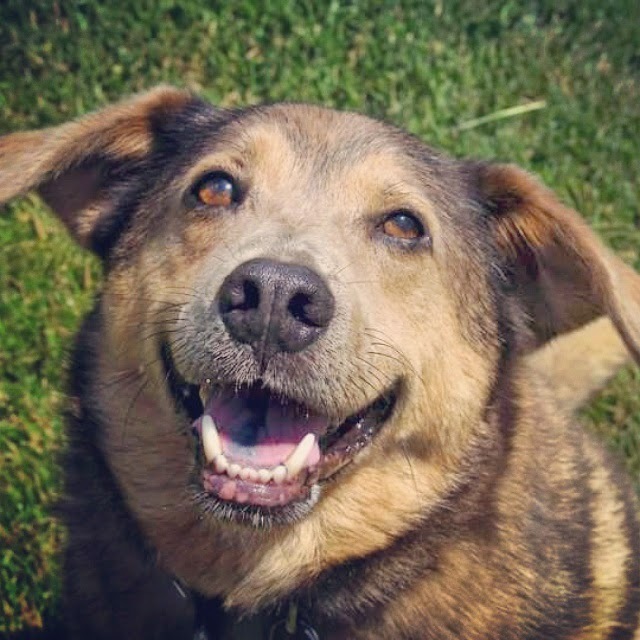 Snackle was part German Shepherd, part Chow Chow and, as legend has it, part squirrel - yes, squirrel. That bushy tail had to come from somewhere! 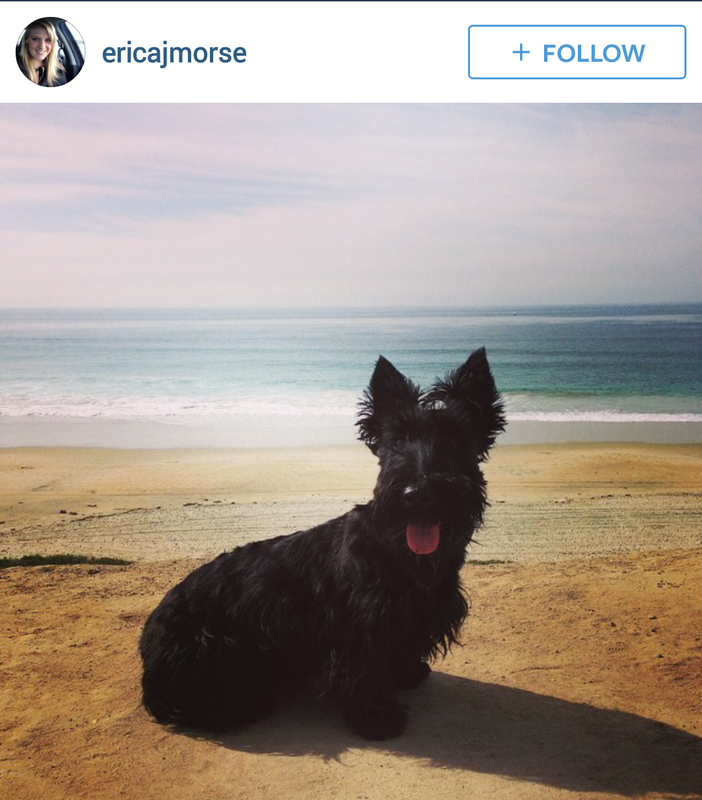 He was a rather difficult pup who hated UPS trucks and just about any man who dared come on his property. Except my dad. Snackle was unsure of my dad for a while there but over time, found a playmate in him running around out back. 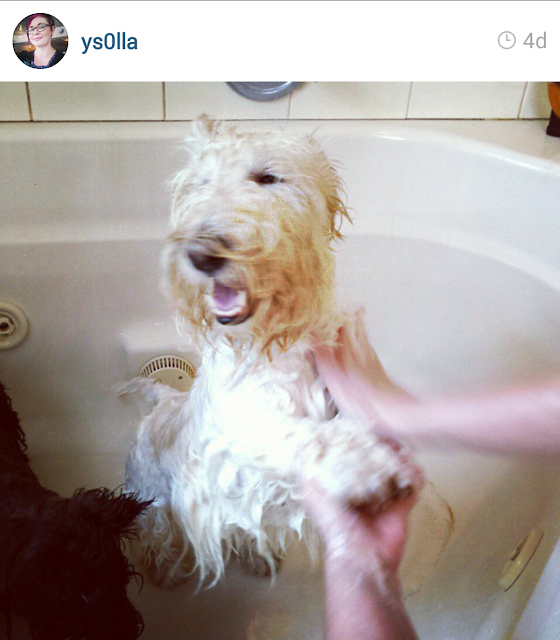 Snackle was, in many ways, unpredictable which made me uneasy around him for the first year or so. 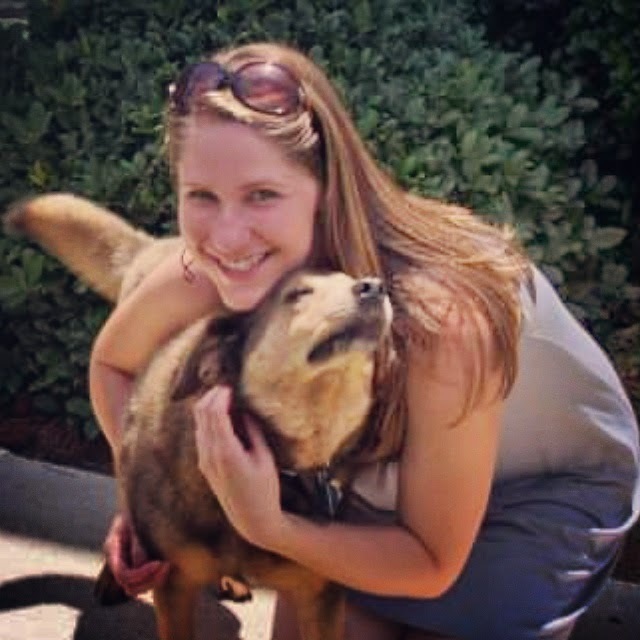 But, as most rescue stories go, all it took was love and a little time and his loyalty was ours for life. About six months ago, Snackle was diagnosed with congestive heart failure. 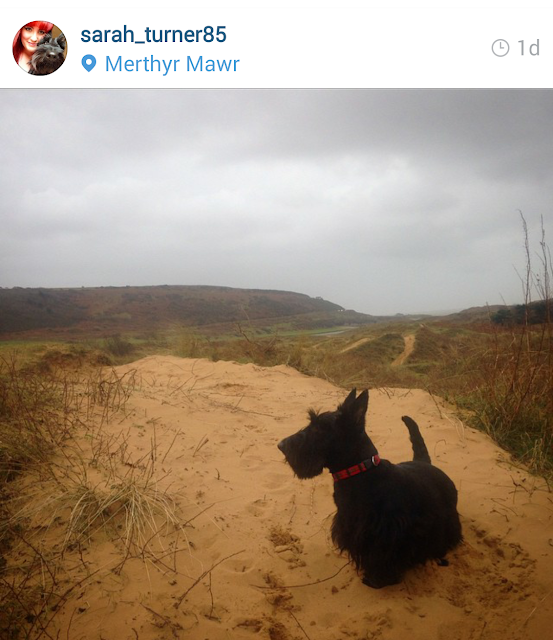 We knew his time was limited but I had no idea just how limited it truly was, especially when his medication seemed to be keeping his condition at bay. Last night, he starting failing quick. 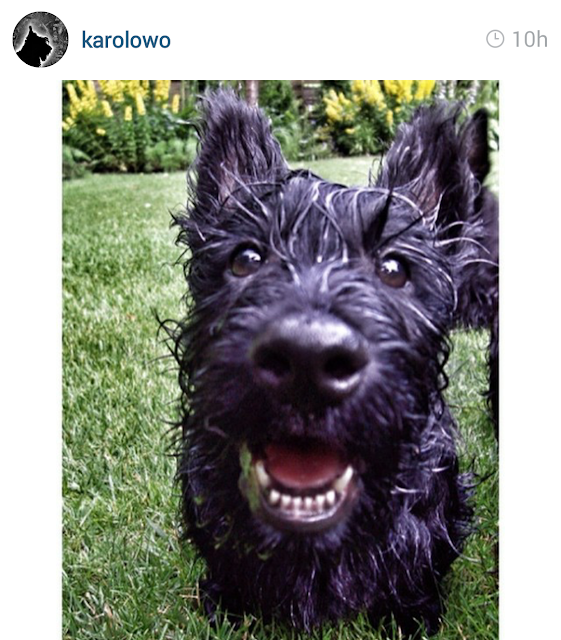 Panting. 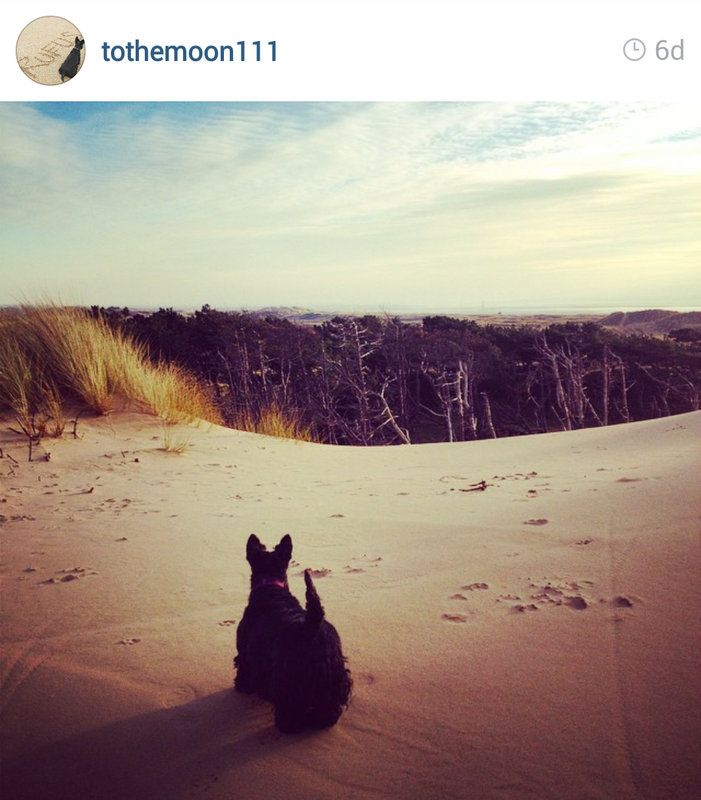 Restlessness. Dull eyes. Collapsing. For those of you who've been there, you know what this looks like. 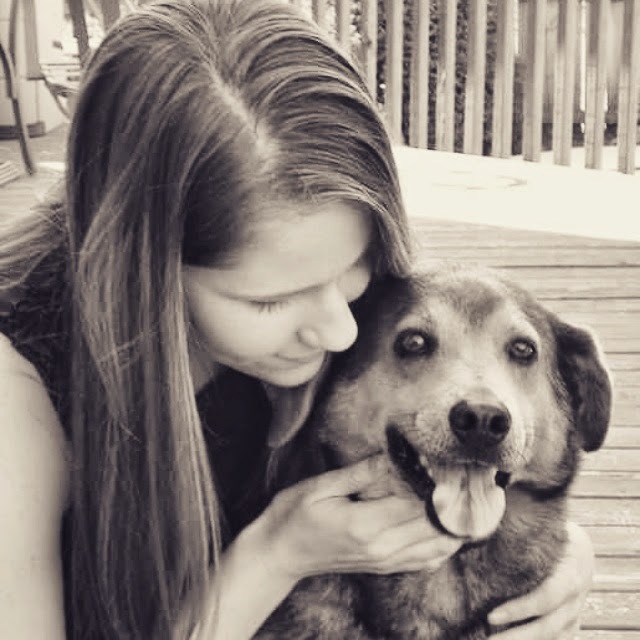 And while I wasn't there to witness it in person, it breaks my heart just knowing what my Snackle pup went through that last day and that I wasn't at least there to comfort him or say goodbye.